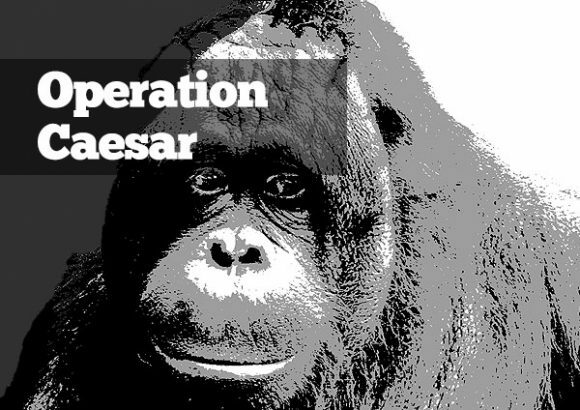 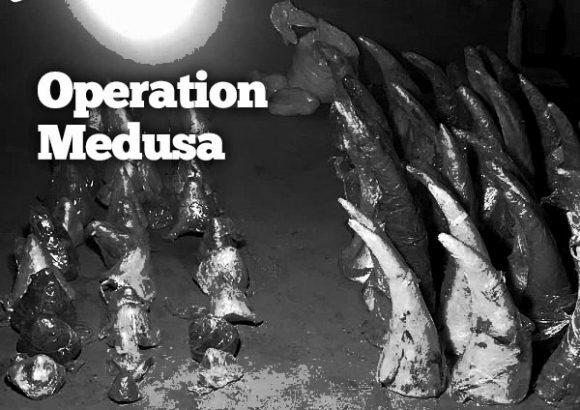 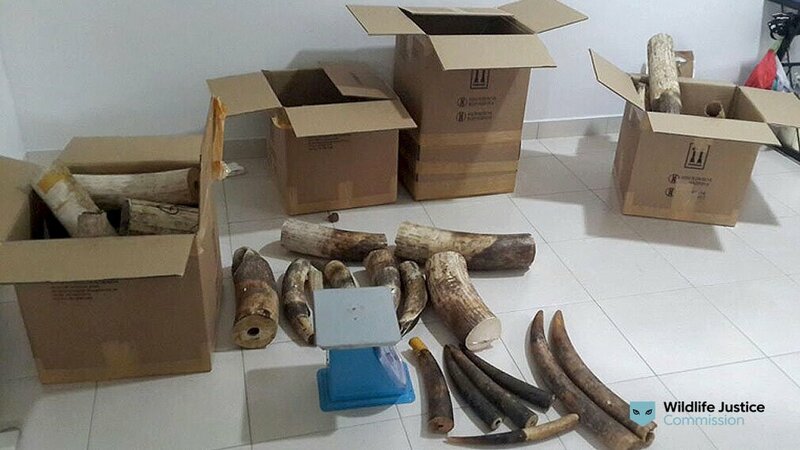 A network of traffickers, who had been operating between Malaysia and China for more than twenty years, was shut down in 2017, thanks to the work of our undercover investigators and PERHILITAN – the Malaysian Department of Wildlife & National Parks. 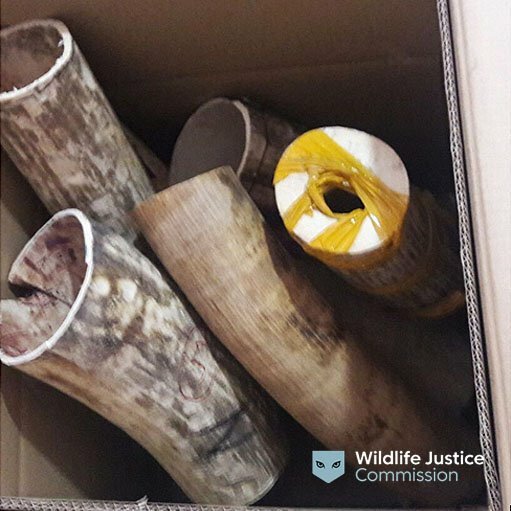 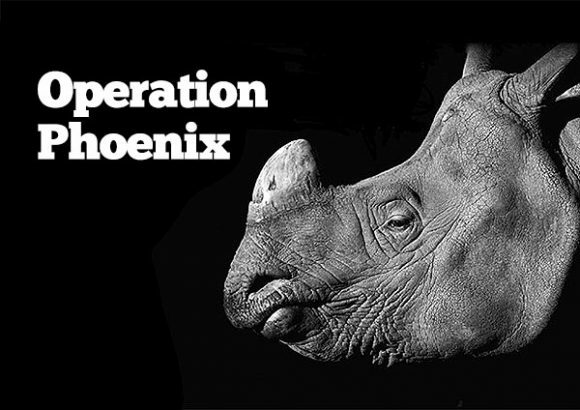 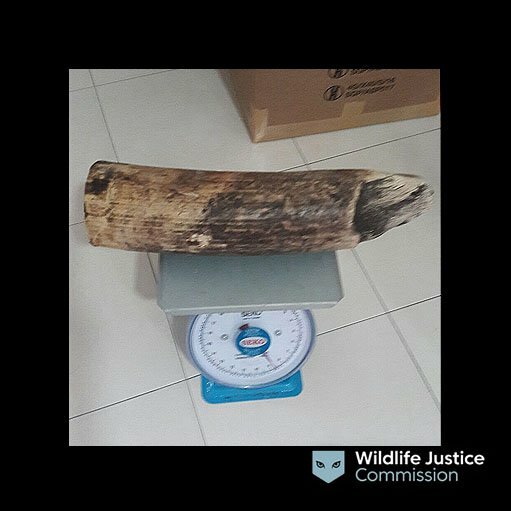 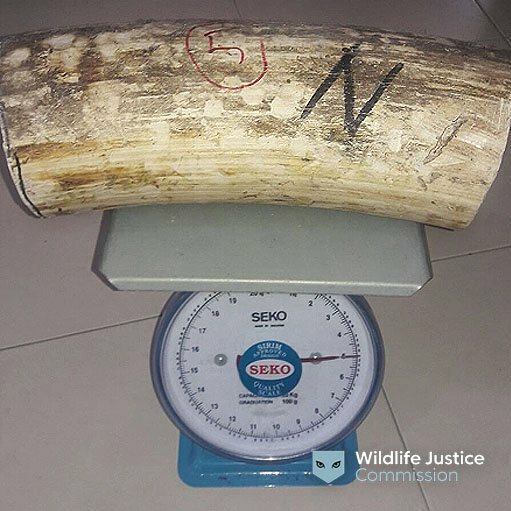 Wildlife Justice Commission investigators worked with PERHILITAN to expose the trade and Malaysian authorities arrested twelve people identified by the WJC investigations. 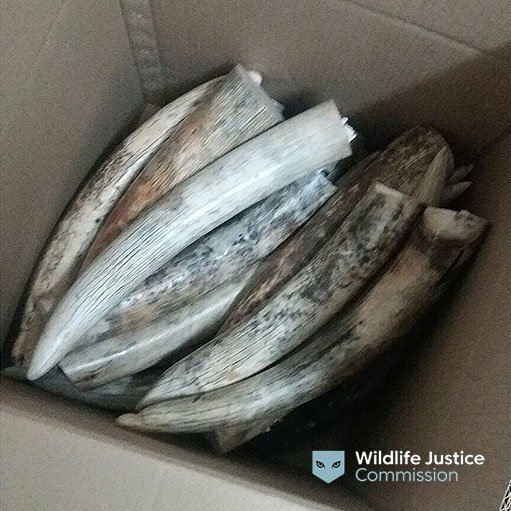 It is estimated that there are only 3890 tigers left in the wild.1 In the last ten years more than a million pangolins have been illegally traded.2 During the raids in Malaysia officials seized scales from endangered pangolins; tiger skins, bones, claws and teeth; elephant ivory and hornbill beaks, including the casque from Helmeted Hornbill. 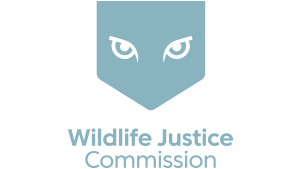 Helmeted hornbills are critically endangered, due to their prized casque known as ‘red ivory’ that is traded at five times the price of ivory. 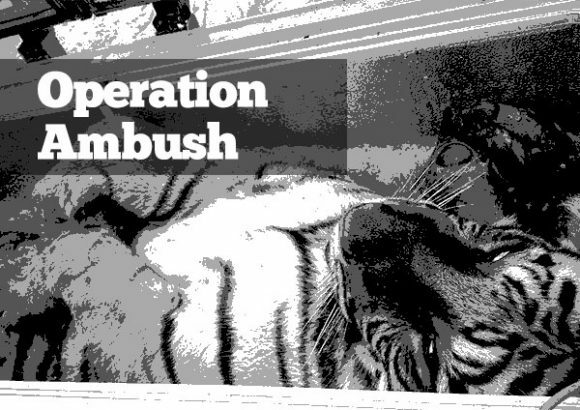 The undercover operation presented so much undeniable evidence that all those arrested were convicted. 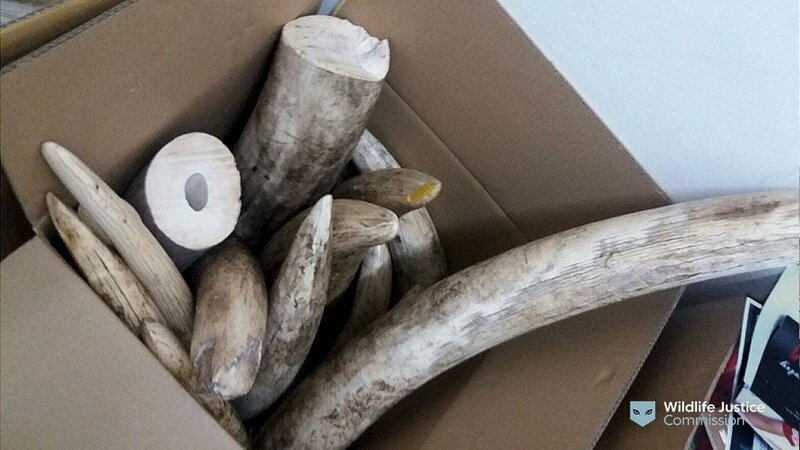 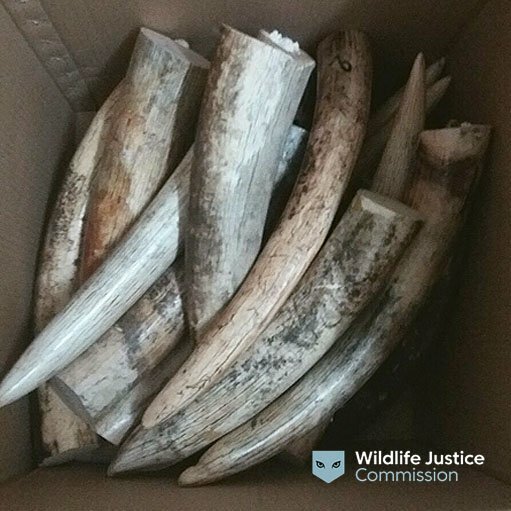 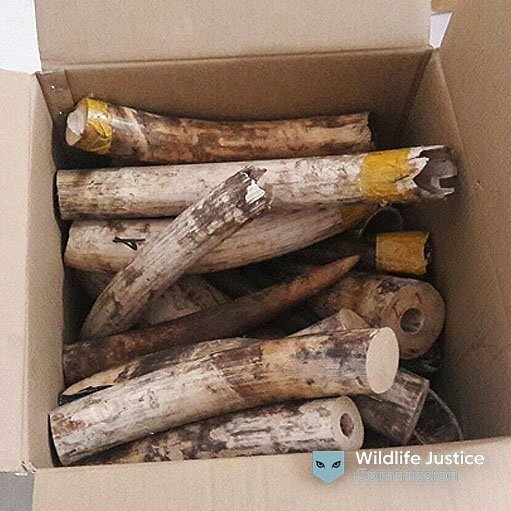 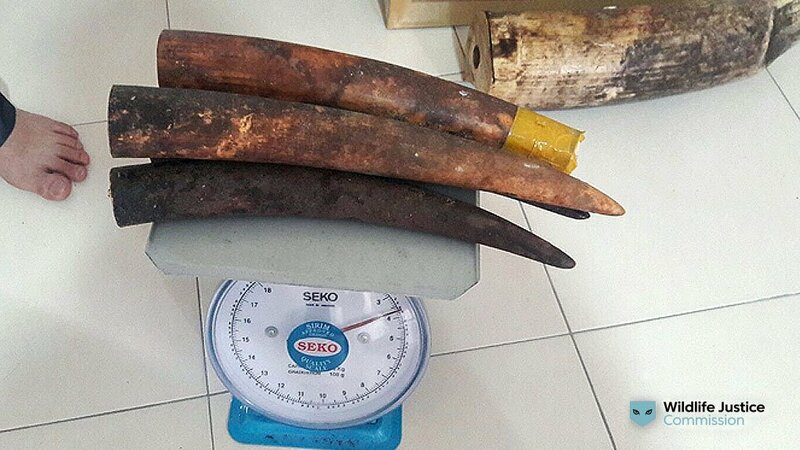 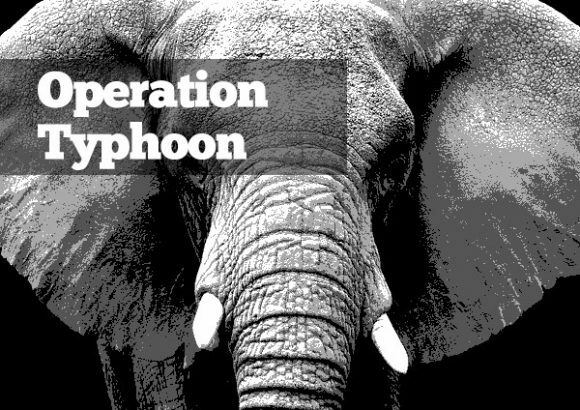 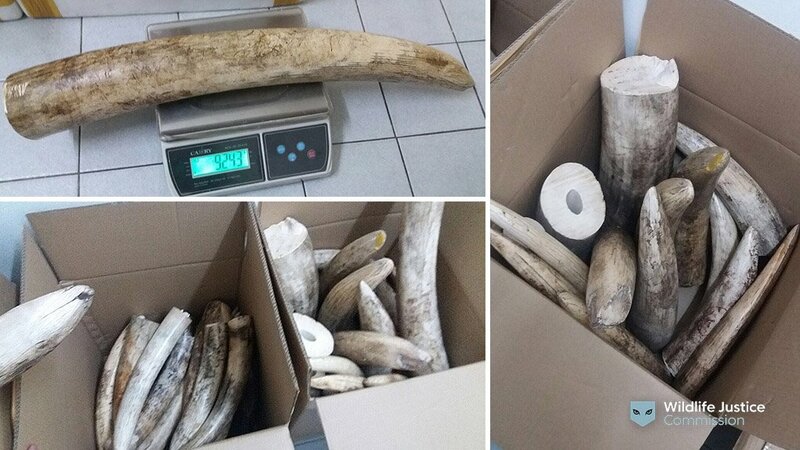 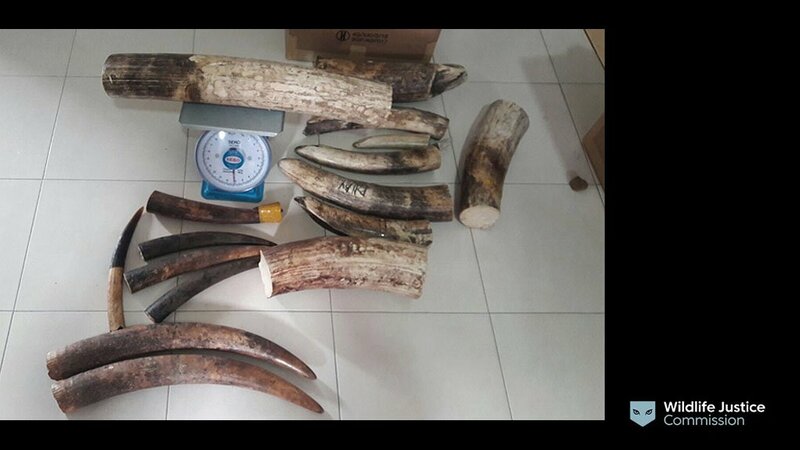 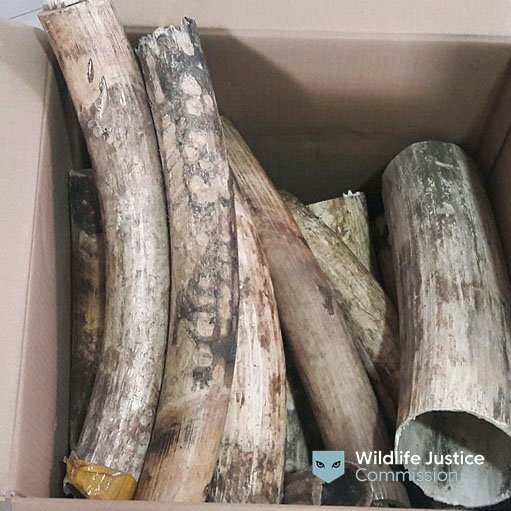 Three of those arrested were found with more than 400 kg of elephant ivory. 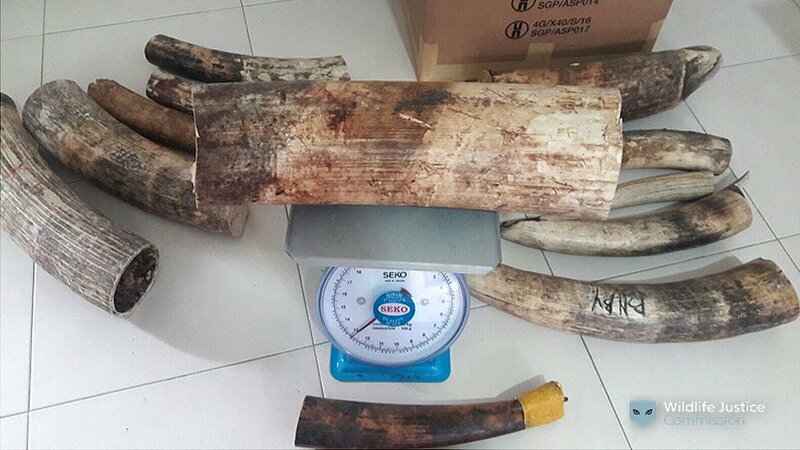 All three were given suspended jail sentences and fines of more than USD 20,000 each. 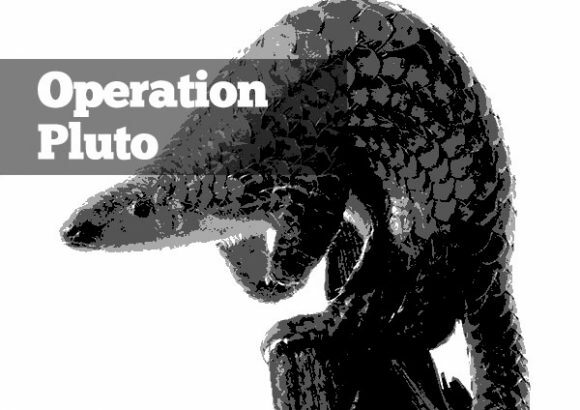 Operation Chameleon not only shut down a long-running transnational organized wildlife crime network, it also opened up a stronger partnership with PERHILITAN.